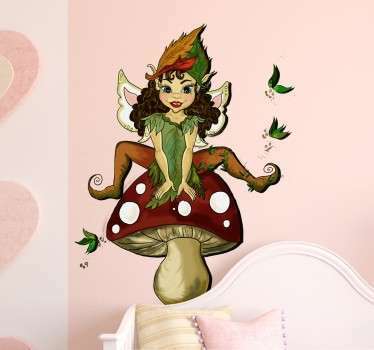 Do you like fairies, angels, elves and pixies? 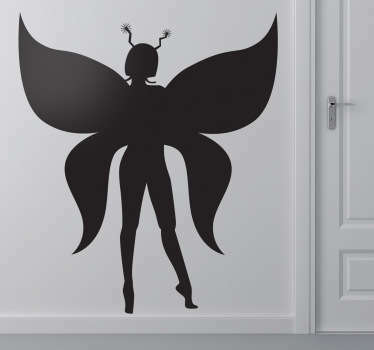 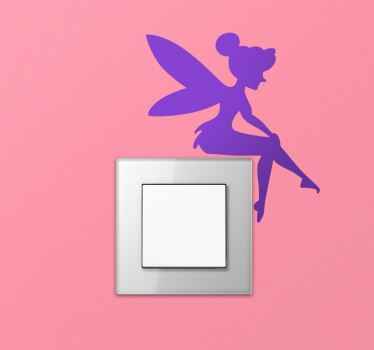 Welcome our Fantasy Wall Decals category. 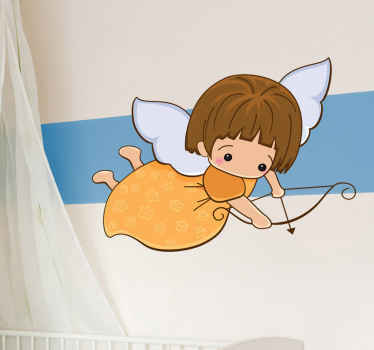 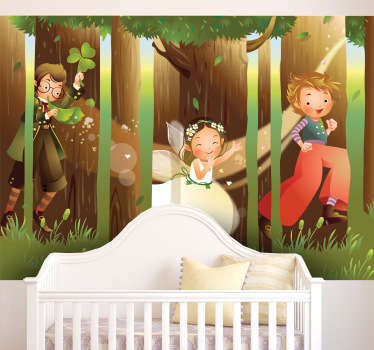 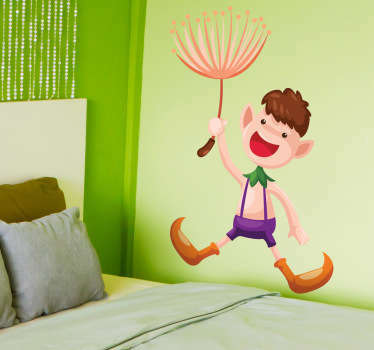 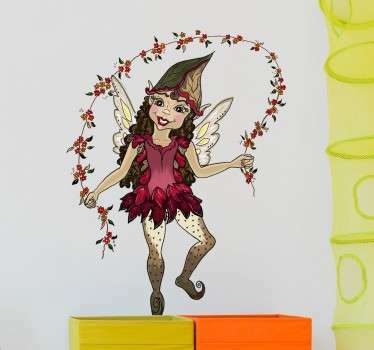 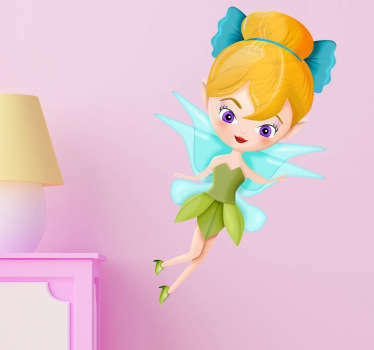 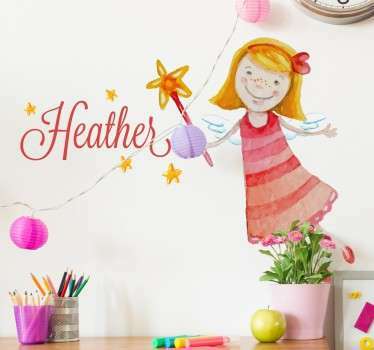 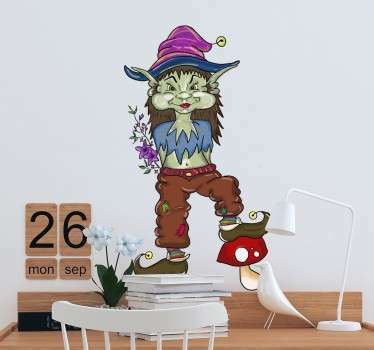 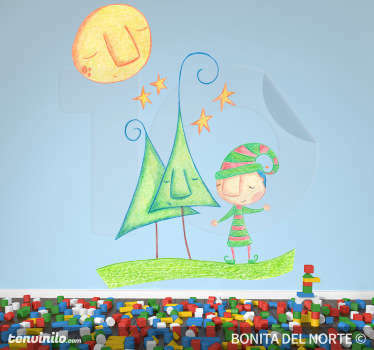 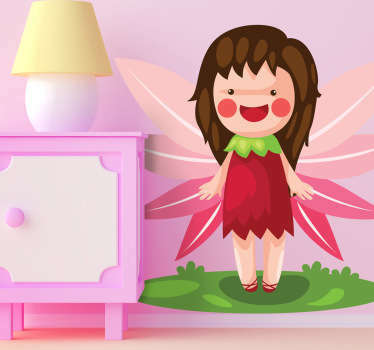 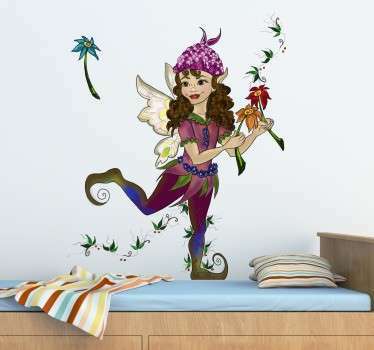 Here you can find stickers to create your own fantasy world to your kid's room.